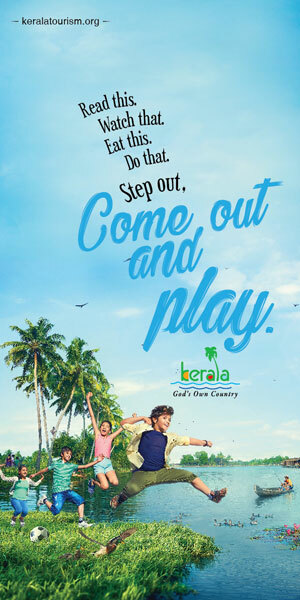 The Munnar marathon, aimed to propogate the idea of plastic-free Munnar, is organized by Kestrel Adventures and Holidays Pvt. Ltd. The marathon in four categories will be held from February 9, 2019. As the marathon is propagating the idea of a plastic-free Munnar, the event is named as Green Marathon. 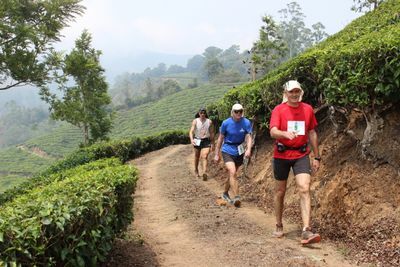 The four categories for the Munnar marathon are the 71-meter-long ultra marathon, 42.195 long marathon, 21.098 long marathon and 7-km run for fun. Registration fee of Ultra marathon is Rs 2500, for Full Marathon Rs 1300, Half Marathon for Rs 1000 and Rs 700 for Run For Fun. The Ultra Marathon will be conducted on February 9, and the rest of the categories will be held on February 10. The 42.195 km track of full marathon takes you through tea plantations, Shola forests and some of the scenic locales in Munnar. The varying gradient track takes you to a maximum altitude of 1850m MSL, which in itself is a tiring task. Refreshment points will be arranged every 4 Kms to keep you hydrated and fit throughout the race. Course marshals and backup vehicles will also be there to assist the runners in case of need. The 21.098 km track of half marathon is for beginners of High Altitude Marathon, a way to get used to the conditions and train yourself for the next Munnar Ultra challenge. The first 8 km is relatively straight after which the track is undulating till the end reaching a maximum height of 1750m MSL. Run for fun is purely non-competitive and fun based. Advised for beginners, this 7km route passes through Munnar town and is a relatively flat terrain, giving you time to soak in the intricacies of life in Munnar. Munnar Ultra Challenge is a highly testing trail of 71 Kms, which takes you through ups and downs of Munnar. Starting from an altitude of 1420m MSL, the trail passes through tea plantations, eucalyptus groves, Madupetty Dam, reaching a height of 2200m MSL. The event conducted with the recognition of International Association for Athletic Federation and the Association of International Marathon Society, will start at 5 am and is also giving special concessions for locals and students. This is the third time Kestrel is organizing marathon in Munnar. The Munnar Marathon, conducted at over 6,000 feet above sea level, is listed as the second highest altitude marathon in the country.